Belgium, 1940. The German army is spreading across Europe, and tiny Belgium is conquered in 18 days. 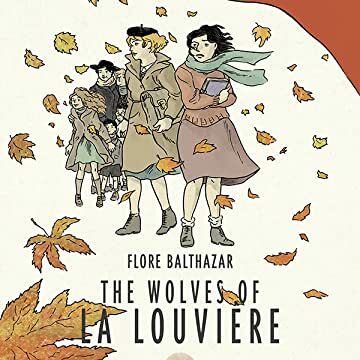 During the four long years of the Nazi occupation, the women of La Louvière have to figure out some way to stay alive, to live their lives, and to keep up hope. 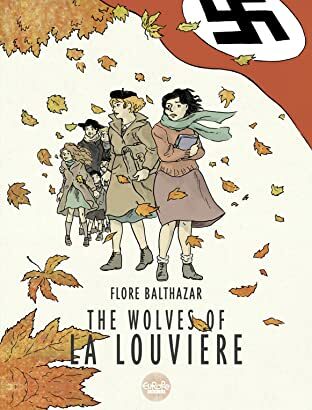 Their world is drawn through teenage Marcelle's journal: What does she do? How do her family members endure? Which women in town collaborate with the occupying forces, and which women choose to fight? As always in wartime, the women take over for the absent men and keep their world spinning.